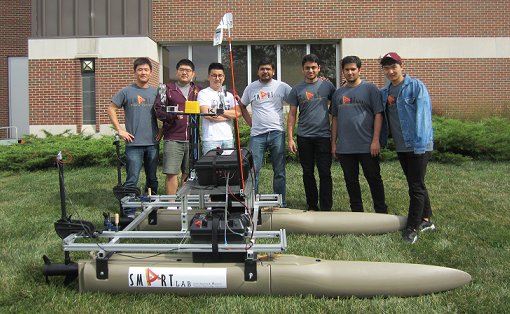 Welcome to the website of the Smart Machine and Assistive Robotics Technology (SMART) Lab at Purdue University! The SMART Lab is an interdisciplinary lab consisting of members with diverse academic backgrounds. 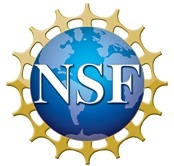 The scope of our research spans robotic fundamentals to robot development, as well as system design and integration of robotics technology and algorithms. 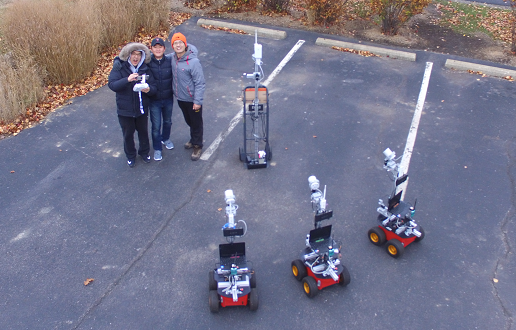 Our primary research topics include robot design & control, multi-robot systems, and human-robot interaction, with focus on applications in field robotics and assistive technology and robotics. 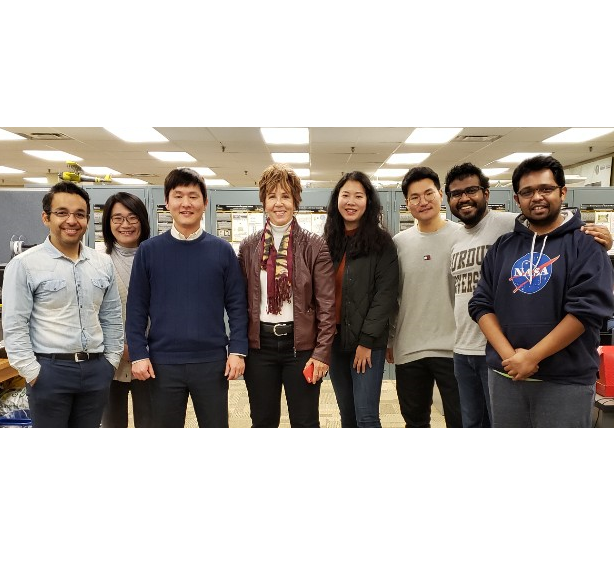 March, 2019: Prof. Robin Murphy at Texas A&M University visited SMART Lab. Check out our photo gallery page to see the large photo. 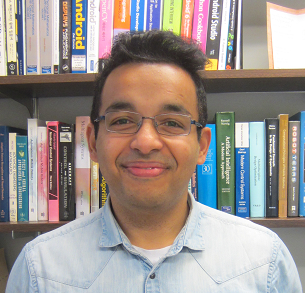 March, 2019: Yogang Singh with the co-authors won the People’s Choice Poster Presentation Award in the 6th Agricultural and Biological Engineering Symposium (ABE Symposium) at Purdue University. Congrats! 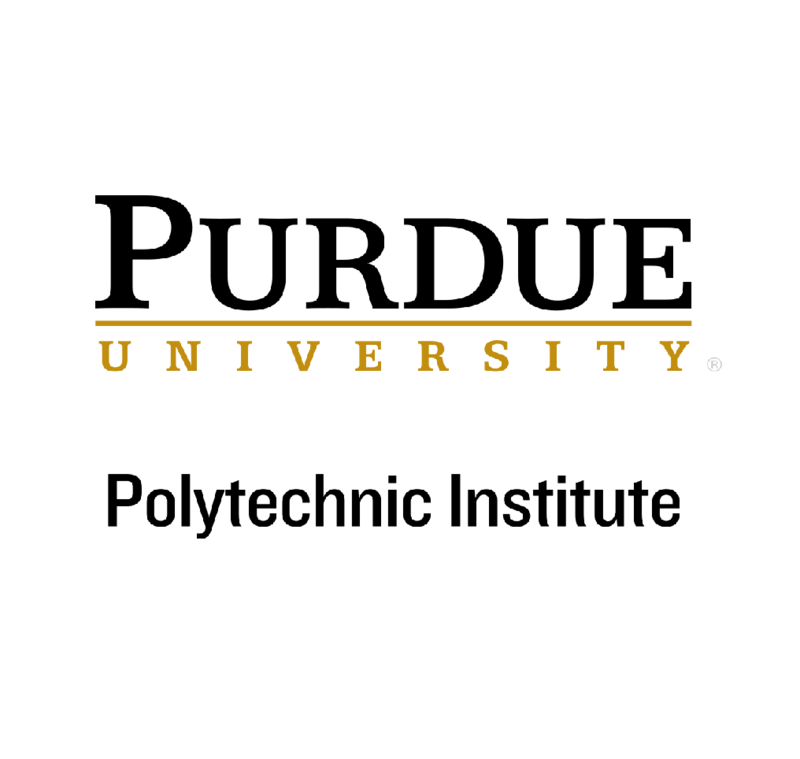 March, 2019: Dr. Min has received the Outstanding Faculty Award in Discovery (Research) from Polytechnic Institute, Purdue University! Copyright © Purdue SMART Lab. All rights reserved.